There's a common belief that cyberspace cannot be regulated-that it is, in its very essence, immune from the government's (or anyone else's) control. Code, first published in 2000, argues that this belief is wrong. It is not in the nature of cyberspace to be unregulable; cyberspace has no nature.” It only has code-the software and hardware that make cyberspace what it is. That code can create a place of freedom-as the original architecture of the Net did-or a place of oppressive control. Under the influence of commerce, cyberspace is becoming a highly regulable space, where behavior is much more tightly controlled than in real space. But that's not inevitable either. We can-we must-choose what kind of cyberspace we want and what freedoms we will guarantee. These choices are all about architecture: about what kind of code will govern cyberspace, and who will control it. 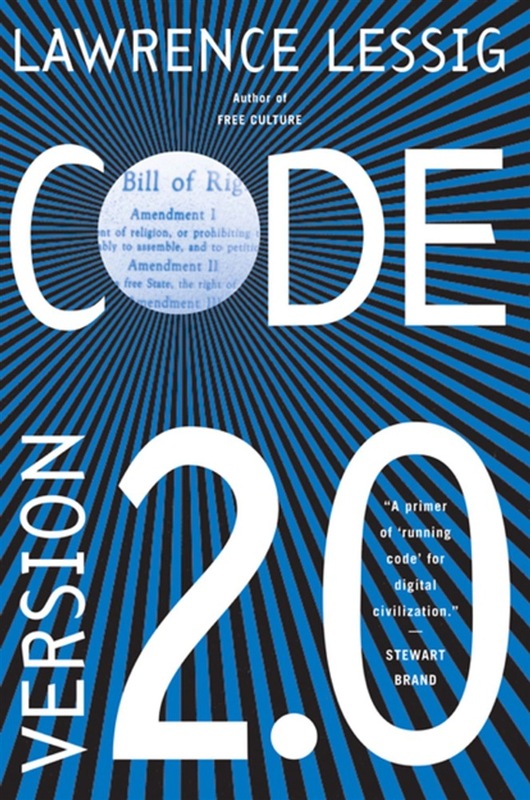 In this realm, code is the most significant form of law, and it is up to lawyers, policymakers, and especially citizens to decide what values that code embodies. Since its original publication, this seminal book has earned the status of a minor classic. This second edition, or Version 2.0, has been prepared through the author's wiki, a web site that allows readers to edit the text, making this the first reader-edited revision of a popular book. Acquista Code in Epub: dopo aver letto l’ebook Code di Lawrence Lessig ti invitiamo a lasciarci una Recensione qui sotto: sarà utile agli utenti che non abbiano ancora letto questo libro e che vogliano avere delle opinioni altrui. L’opinione su di un libro è molto soggettiva e per questo leggere eventuali recensioni negative non ci dovrà frenare dall’acquisto, anzi dovrà spingerci ad acquistare il libro in fretta per poter dire la nostra ed eventualmente smentire quanto commentato da altri, contribuendo ad arricchire più possibile i commenti e dare sempre più spunti di confronto al pubblico online.